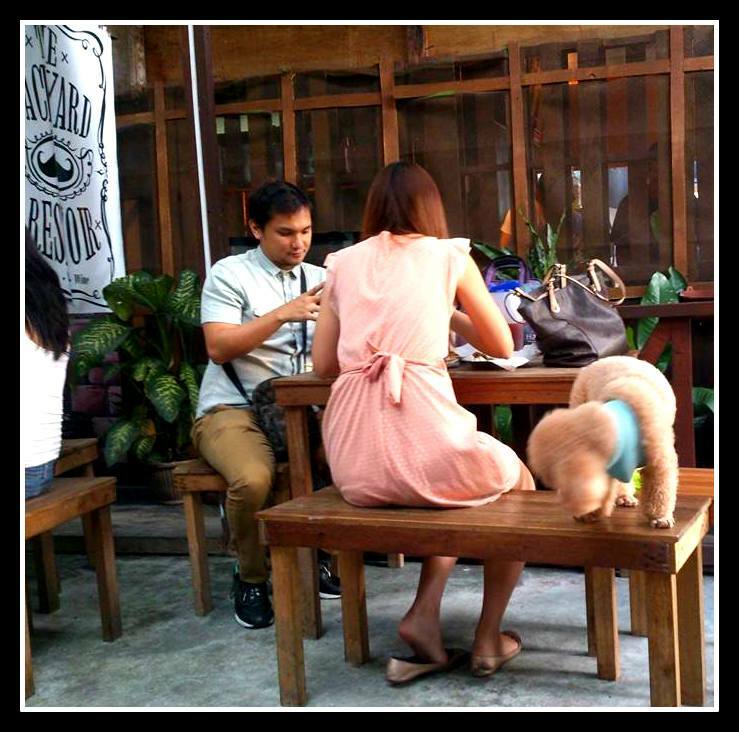 Bring Arman to Maginhawa St. That was the goal. Arman is a good friend of mine. He has not been to Maginhawa St. As soon as my friends and I found out that he will join the Planning Session (October 19th) of the organization we are all part of, we changed our venue from Kapitolyo to Maginhawa. It feels good to bring friends to new places and experiences. It ignites the first-time excitement in me. Unfortunately, he did not make it. Booo! 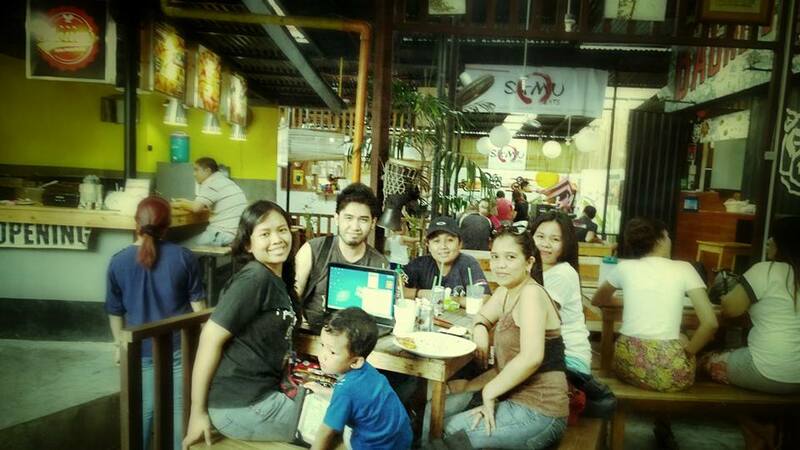 I wanted to make sure that the news does not spoil the fun, so I brought the group to Malingap St. instead. 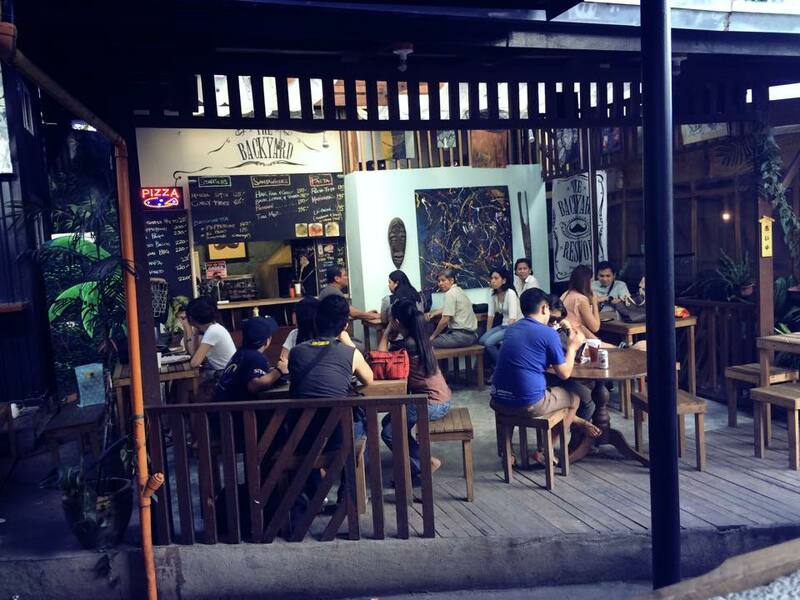 Closely becoming another Maginhawa, Malingap is a haven for foodies or friends who just want to hang out and grab a grub. 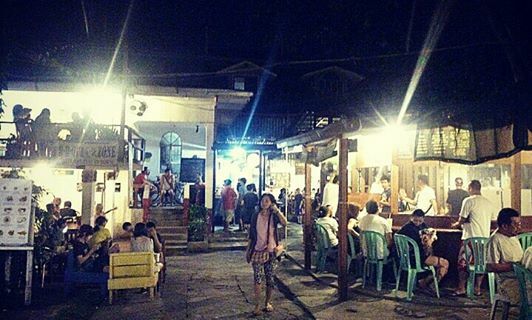 Along Malingap St., you will find the Z Compound. Imagine SM Food Court outside SM. What used to be a lifeless private garage became any foodie’s want-to-go-to place. It started November of last year with four small stalls. Now they have more than ten stalls and by the number of people we saw when we got there, especially starting late afternoon, it looks like it will continue to grow. 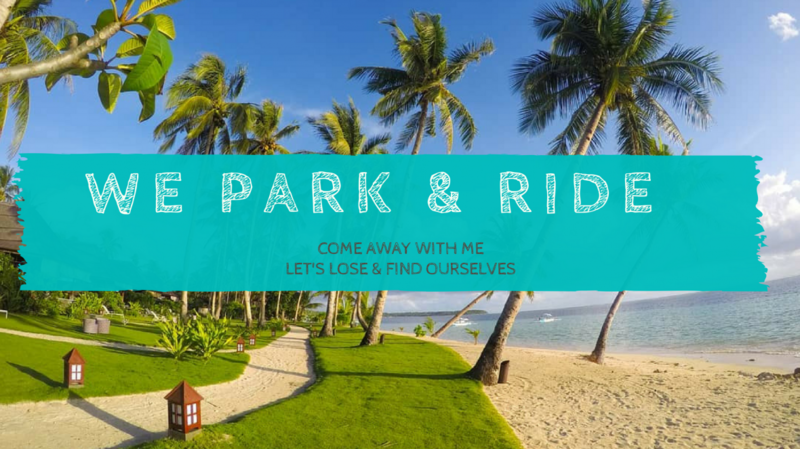 With ample choices everywhere at very affordable prices, I can understand why people come back. Look! It’s a pet-friendly food zone! Each stall has its own space for tables and chairs but you can sit anywhere you want and order from any stall. Just like a mall food court. We tried meals from three different stalls but the favorite was The Backyard’s El Pago. The Backyard Reservoir put up their stall at the Z Compound last February 14th. When asked why they named it The Backyard, they said that, at that time, the owners aren’t really sure what they were doing. The Backyard Reservoir came to mind because they were supposedly the last stall to be offered a space at the back of the compound. 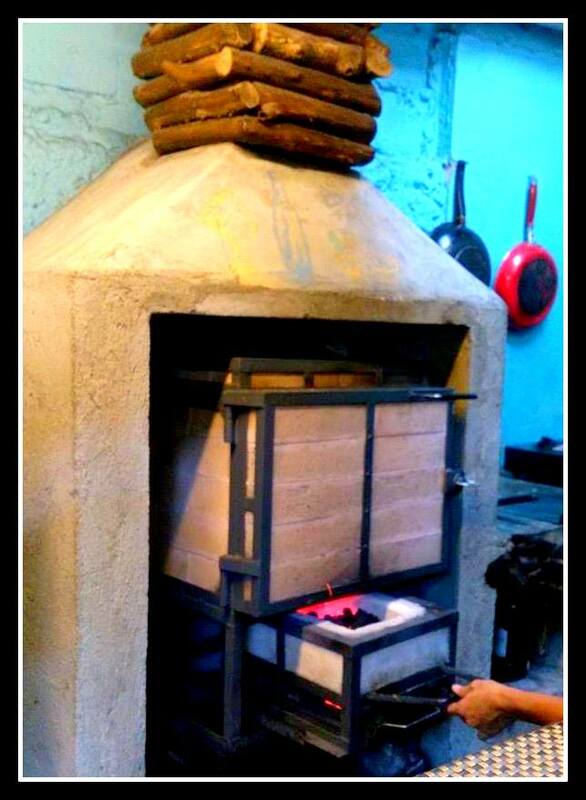 Take a peak into their kitchen when you pay at the counter. Their bestseller, also my favorite, El Pago pizza. Thin crust pizza with homemade herbed sausage created by Mr. Buck Pago. For P230, it’s good for two to three. 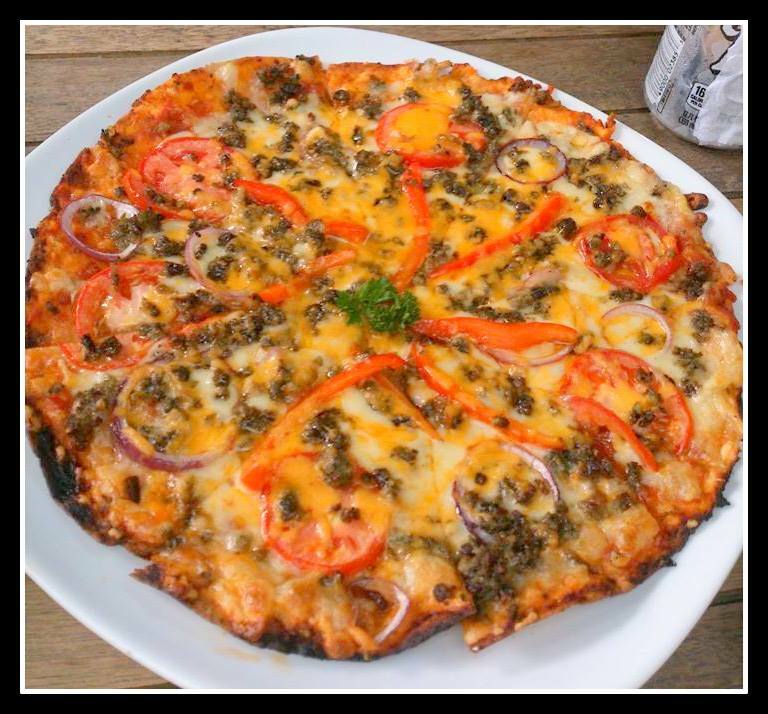 El Pago Pizza from The Backyard Reservoir P230. We also tried their Keso Bacon Pizza only because Tinapa Pizza was already sold out. We found out that many order El Pago and Tinapa Pizza in advance. I can understand why! 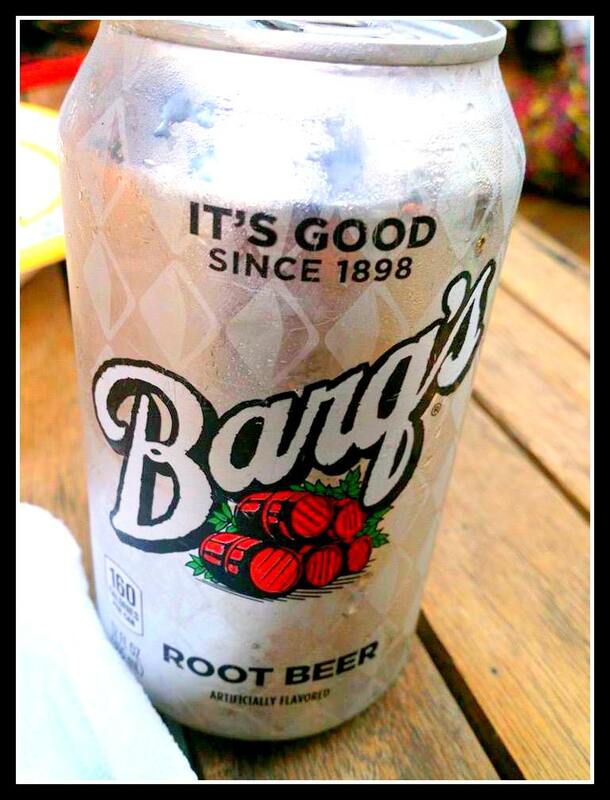 The warm mozzarella cheese sticks coupled with a cold Barq’s root beer were good starters. 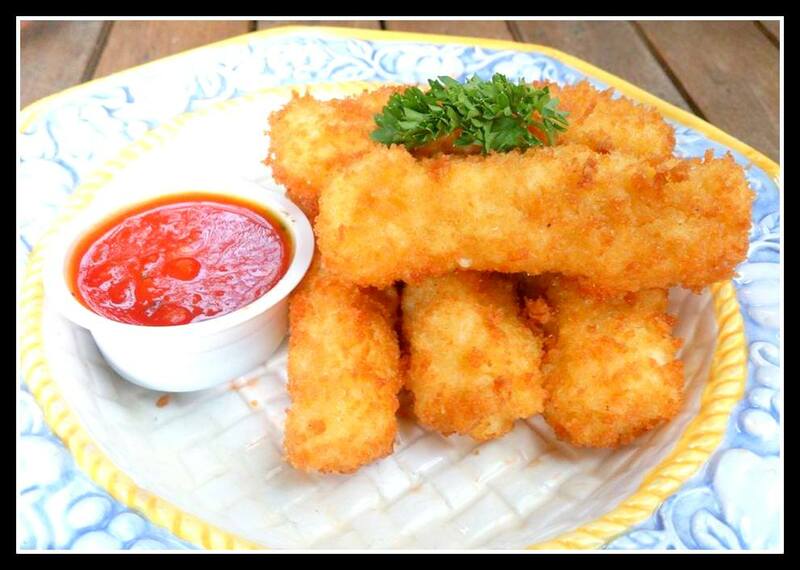 Mozzarella Cheese Sticks for P125. 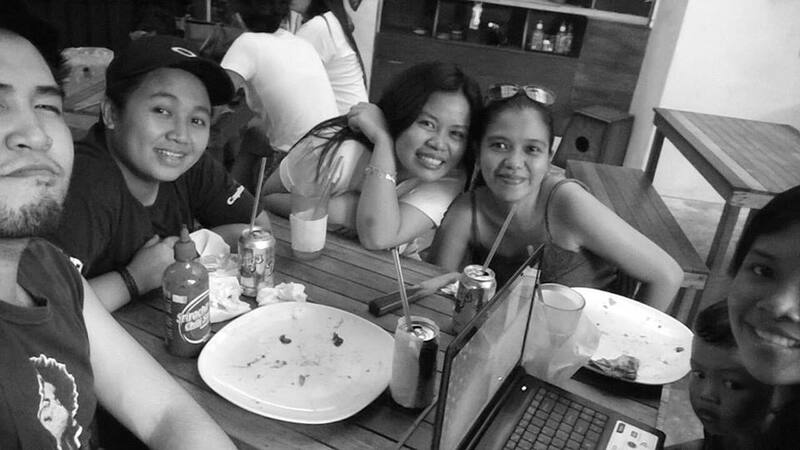 Here are some photos we took while dining and planning at the same time. The last one was taken from their Facebook page. Photo by Bryce Kiguchi. Captured are the other stalls of the Z Compound. Photo taken from The Backyard’s Facebook page. That’s us looking at the menu the moment we arrived. Hungry! Aside from the food, affordability, and the experience, I like going to these small, no-fancy, just-table-and-chairs, hole-in-the-wall type of restaurants because I know that as I fill my hunger and spend my hard earned money, I also get to help local small businesses. That’s getting so much more than my money’s worth. 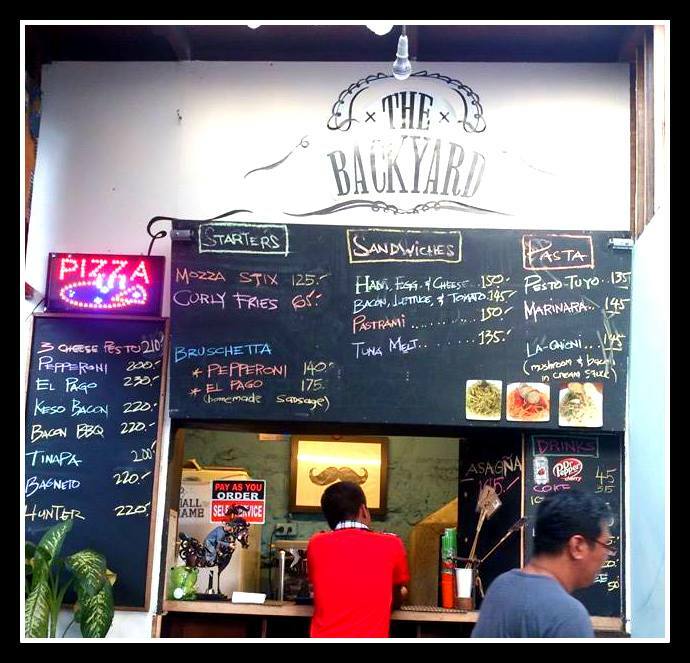 The Backyard is located at 33A Malingap St. Teachers Village QC inside the Z Compound. They serve pizza, pasta, sandwiches, and drinks. They are open 12 noon onwards.